Prime Minister Baburam Bhattarai of the Maoist party took office on 31 August 2011 with the support of an alliance of Madhesi (Terai-based) parties. The Head of State of the Federal Democratic Republic of Nepal is President Ram Baran Yadav who assumed office in July 2008. Nepal is in the process of drafting a new constitution in an elected body, the Constituent Assembly. 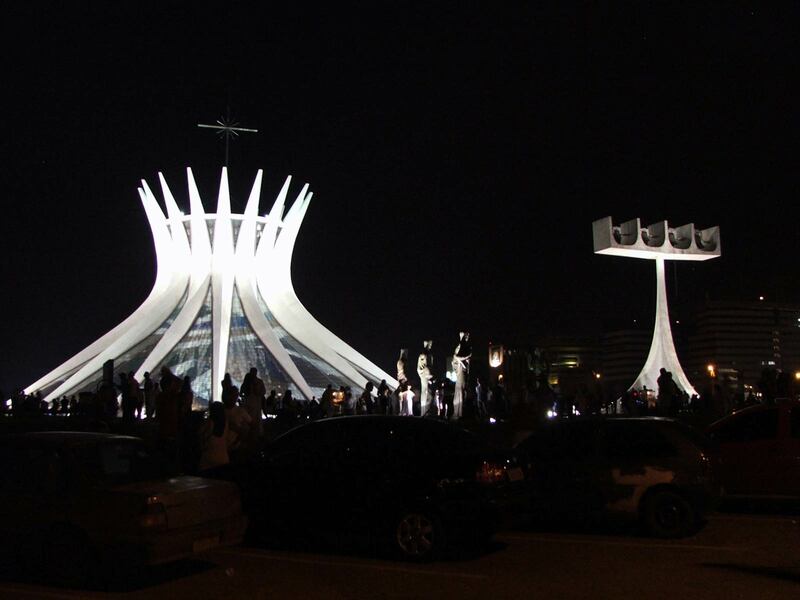 Due to divisions between the major political parties, the Constituent Assembly has been extended three times, with the current deadline due to expire on 30 November. The new constitution is supposed to lead to a major restructuring of the state as Nepal will adopt federalism as fundamental principal of governance. Elections at both national and local levels are supposed to be held after the constitution is promulgated. Nepal is passing through a momentous and prolonged political transition. 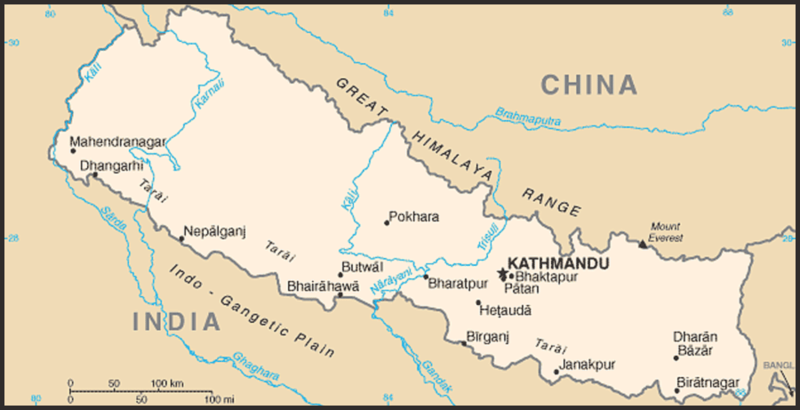 In the past five years, Nepal has seen the abolition of its monarchy, the signing of a peace agreement between the Maoists and the state, a new Interim Constitution, the election of a Constituent Assembly (which declared Nepal a federal republic), five governments, and the rise of a strong ethnic identity movement. The country is still emerging from a violent 10 year conflict. Major milestones of the peace process are yet to be met, including the integration and rehabilitation of the former Maoist army. Progress in constitution writing has been slow due to divisions on key issues between the major political parties. One of the as yet unresolved issues for the new constitution is the nature, form and degree of decentralisation of the state. Poor law and order is a growing concern, particularly in certain geographic areas. 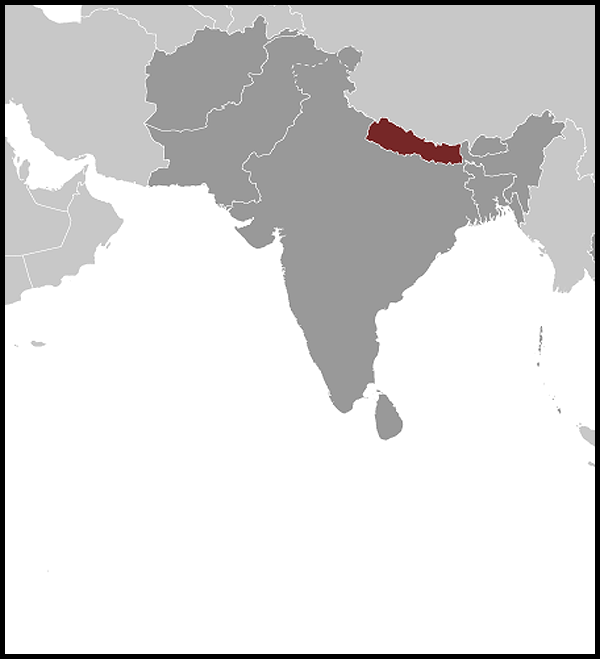 The conflict raised awareness that the Nepali state had been associated with exclusionary political, social and economic institutions that did not reflect the country's diversity. This has led to the rise of identity politics with an increasing demand for state recognition and greater accommodation of diverse social, cultural, and ethnic identities. Nepal's economic growth has been adversely affected by the political uncertainty. The focus on political transition and attainment of peace has meant that inadequate attention has been given to economic and other reforms that could improve the investment climate, stimulate growth and create more private sector jobs. Economic growth and increased private investment is dependent upon a political settlement that promotes greater law and order. Real GDP growth was 4.6% in FY2010, following 4.4% in FY2009. Sources of growth include agriculture, construction, financial and other services, and consumption fuelled by remittances. Remittances, including informal flows from India, are estimated to be 25-30% of GDP. Remittance growth slowed to 11% from above 40% during the two previous years. The trade deficit rose to 27% of GDP with surging imports and sluggish exports, and the overall BOP balance turned to deficit in FY2010 as official remittances could not offset the high trade deficit. Capital flight added to the BOP deficit. Despite political uncertainties, Nepal maintained a policy of prudent fiscal management during FY2010 and FY2011. The rapid expansion of expenditures (20% of GDP in FY2010) has been supported by a strong revenue performance (15% of GDP) and the availability of foreign aid (2.5%) and domestic borrowing (2.5%). But expenditure quality remains an issue because of implementation capacity and emerging public financial management problems. The four-month delay in passage of the FY2011 budget adversely affected the implementation speed of government projects. Food prices in Nepal have risen rapidly, affecting the poor, especially in food insecure areas. An estimated 3.5 million people are currently food insecure. Nepal remains at moderate risk of debt distress. Nepal has successfully lowered its debt level from 43 to 35.4% of GDP from 2007 to 2011, and many indicators are well below the sustainability thresholds. 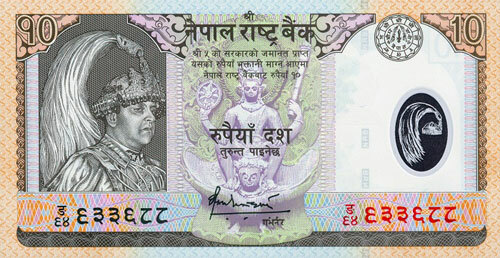 Since July 2010, the Nepal Rasta Bank has been adopting some strong measures to reduce risks to the financial system. GDP growth in FY2011 is estimated to be 3.5%. Inflation is around 9.5% in FY2011. Australia and Nepal celebrated 50 years of diplomatic relations in 2010. Parliamentary Secretary for International Development Assistance, Bob McMullan MP, visited Nepal from 25-27 April 2010 to celebrate the anniversary. During a series of discussions with political leaders, Constituent Assembly members, and United Nations officials, Mr McMullan underlined Australia's support for Nepal's peace process and for its progress towards the health and education Millennium Development Goals. Australia's relationship with Nepal predates the establishment in 1960 of diplomatic links. Over the years, the Australian Government and private sector have contributed to the economic and social development of Nepal through activities and assistance in the fields of health, education, hydroelectricity, forestry regeneration and sustainable management, civil aviation, and livestock and grain management. The on-going collaboration between the Tilganga Institute of Ophthalmology in Kathmandu and the Fred Hollows Foundation, which has been at the forefront of developing safe and cheap procedures for cataract surgery in the region, is an enduring partnership. Our key interests in Nepal currently are fourfold: tourism, development assistance, commerce, and education. Approximately 16 000 Australian tourists visited Nepal in 2010. The number of private Nepalese students studying in Australia has been increasing. AusAID has a scholarship program for Nepal and has promoted an alumni association. There are also active Nepal-Australia Friendship societies in both countries. Two-way merchandise trade in 2010-11 totalled A$16 million with exports to Nepal valued at A$12 million. Principal exports to Nepal are refined petroleum and vegetables. Enrolment fees in Australian universities and colleges are an important source of revenue for Australia. Main imports are floor coverings and clothing. There is some potential for the development of commercial links through the involvement of Australian companies in development project work, funded through international financial institutions like the World Bank and the Asian Development Bank. Other areas where there are increasing private commercial opportunities following deregulation include civil aviation, telecommunications and power generation. Australia's development cooperation program with Nepal began in the 1960s. Australia will provide an estimated $26.6 million in total official development assistance to Nepal in 2011-12 focusing on health, education and strengthening governance and peace-building.